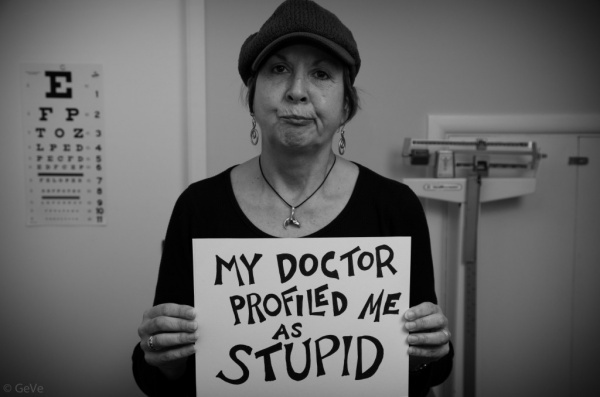 Are you a victim of patient profiling? 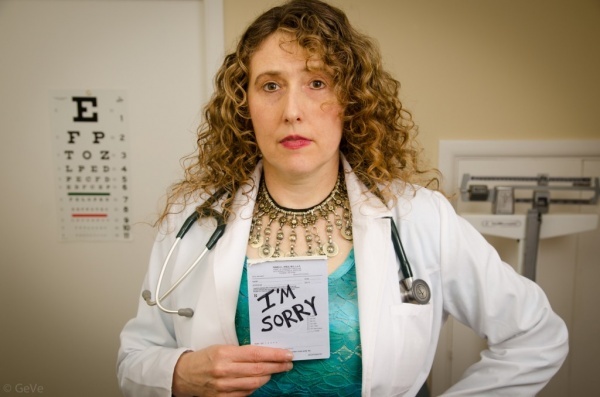 Ever felt misjudged by a doctor? Or treated unfairly by a clinic or hospital? 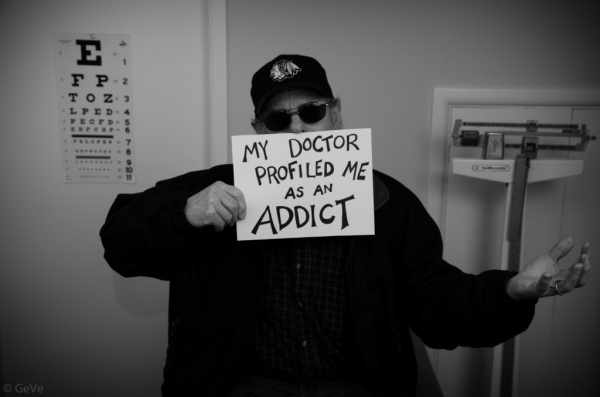 You may be a victim of patient profiling. Patient profiling is the practice of regarding particular patients as more likely to have certain behaviors or illnesses based on their appearance, race, gender, financial status, or other observable characteristics. 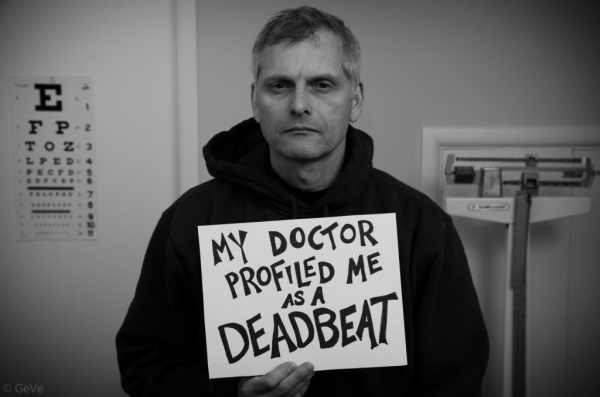 Profiling disproportionately impacts patients with chronic pain, mental illness, the uninsured, and patients of color. 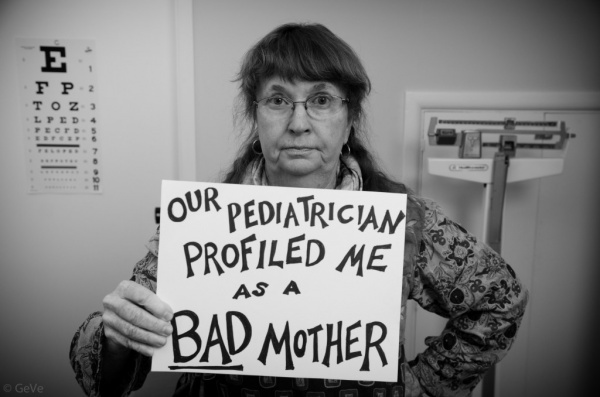 Like racial profiling by police, patient profiling by physicians is more common than you think. We rely on doctors to first do no harm–to safeguard our health–but profiling patients often leads to improper medical care, and distrust of physicians and the health care system, with potential lifelong consequences. 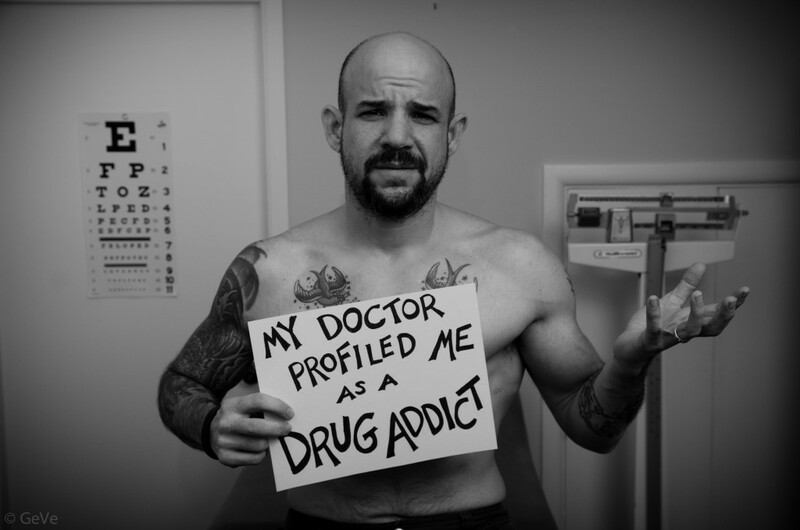 Are you a doctor who has profiled a patient? 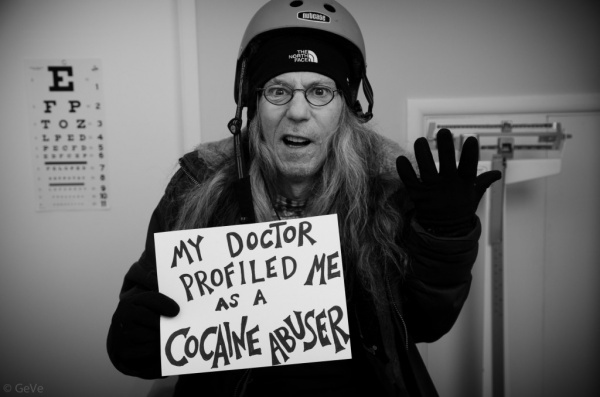 Have you ever been profiled by your doctor? I’d love to hear your story. < Previous post What is a high risk patient?